Class Cylinders (also known as 'Glass Globe's). 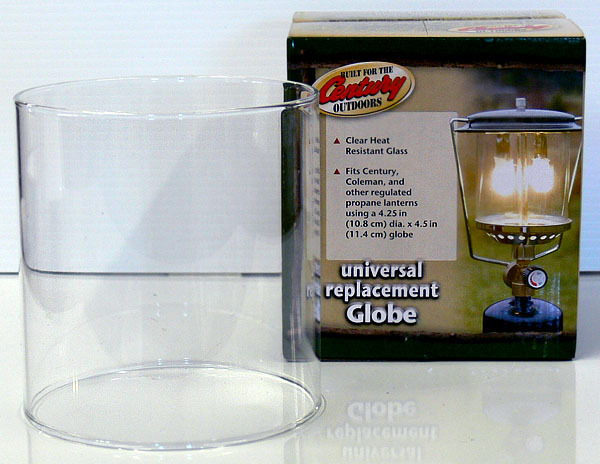 These are heavy glass cylinders typically used for outdoor lanterns as shown above. We've found them useful in making Cloud Chambers and other scientific applications. If you have an application or they look useful to you, we have dozens of these if you need 'em.